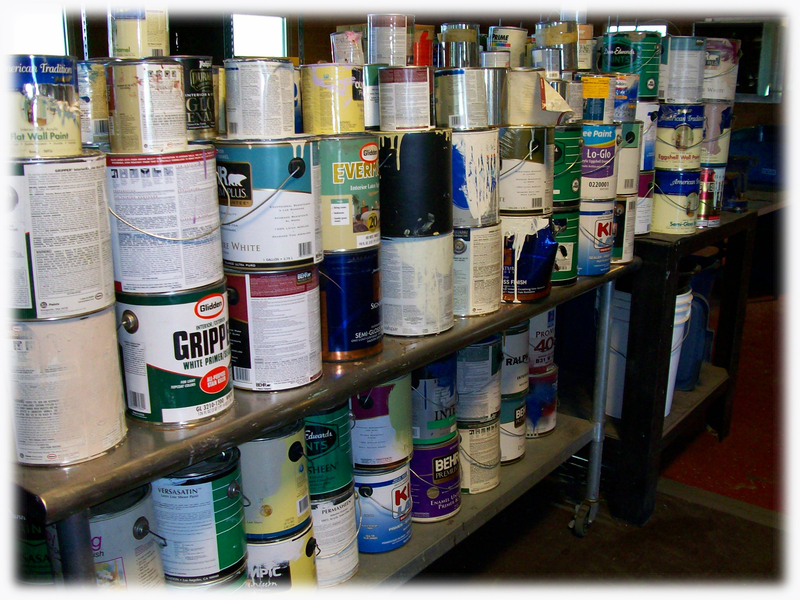 HHW is any product labeled: toxic, poison, combustible, corrosive, flammable or irritant that is disposed of. A typical home can contain an array of household hazardous products for cleaning, painting, beautifying, lubricating and disinfecting the house, yard, workshop and garage. 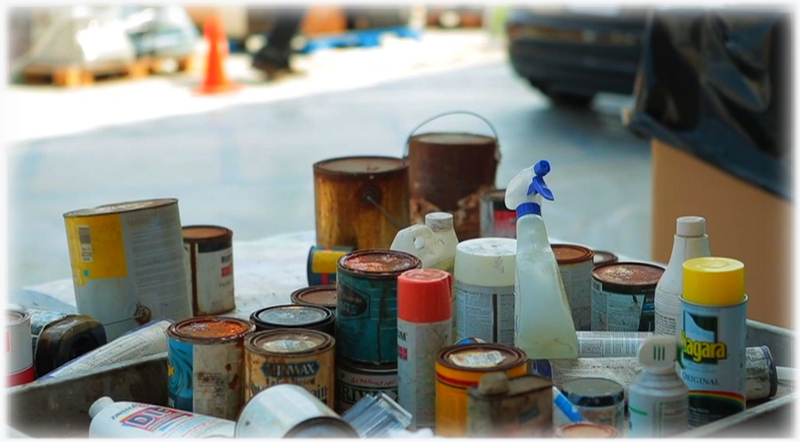 The health and safety of our families, neighborhoods and environment is threatened when household hazardous waste is stored or disposed of improperly. The chemical-based household products from a single home may seem insignificant; but when millions of homes across Los Angeles County use similar products - handling, storing and disposing of them improperly - the combined effect becomes a major problem. Our communities and the environment is endangered when these products are discarded in household garbage, sinks or storm drains. HHW products should not be placed in your trash. 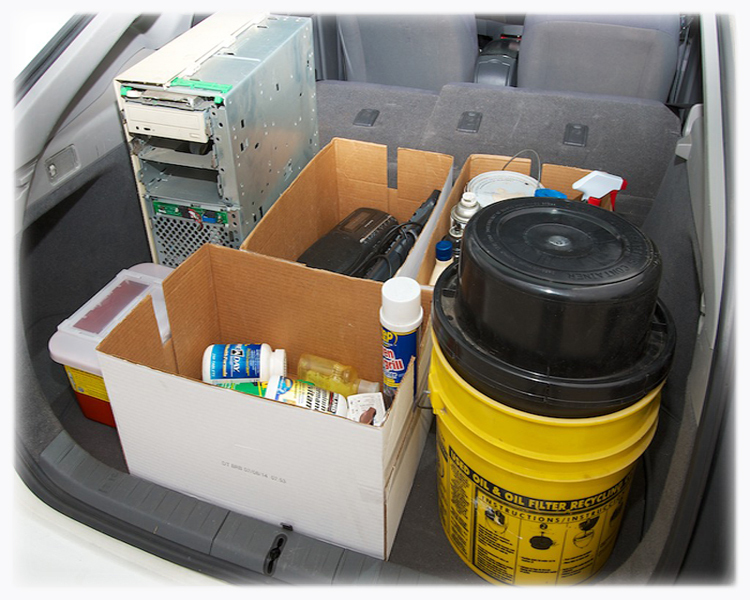 Bring them to a collection event or a permanent center for proper disposal. Click here to learn more and view examples of HHW products that may be found in and around your home.